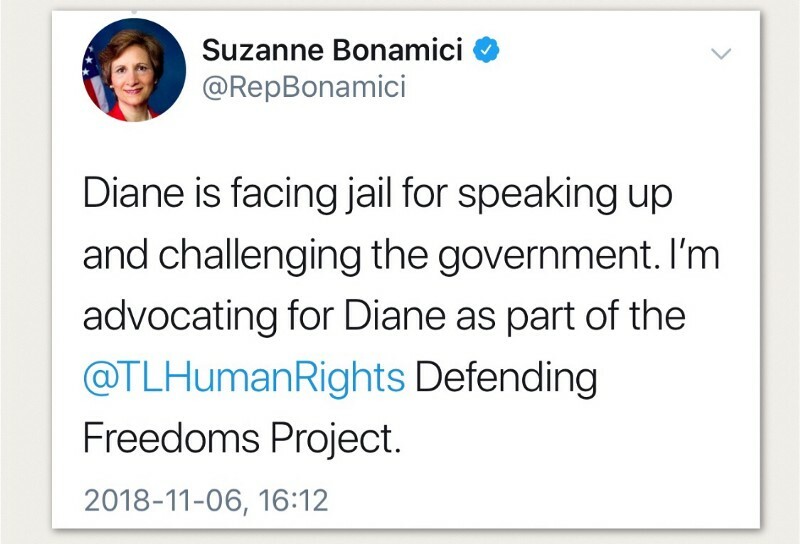 Dear U.S. Representative Bonamici, it is no surprise, therefore, that you support the U.S. Human Rights Commission. U.S. Representative Bonamici, we thank you for your leadership. 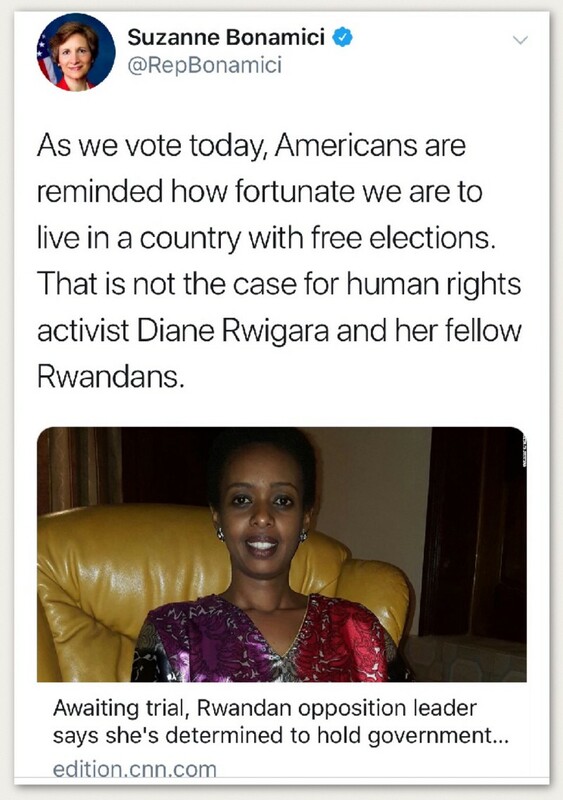 And congratulations for winning in the just-completed elections. The people of Oregon who keep electing you know a leader when they see one. They see a leader who confronts climate change and fights for creating a renewable energy economy — and who advocates human rights globally.